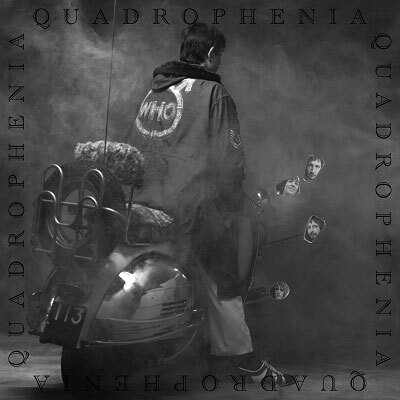 If you are in the UK – and a fan of The Who – you might want to stay in or set record for Quadrophenia Night on BBC 4, a night of programmes themed around the album and screening on 29th June 2012. In 1969, Pete Townshend wrote Tommy, a rock opera that made The Who the biggest live band in the world. In 1971 he had a nervous breakdown trying to follow it up. By 1973 the band were broke, Keith Moon was struggling with alcohol and drug problems and Pete and Roger Daltrey were barely speaking. In a last throw of the dice Pete came up with a new concept for a rock opera and named it Quadrophenia. The story depicted a schizophrenic mod called Jimmy who was hell bent on a journey to insanity and back from London to Brighton throughout the Mod heyday of 1964. Now, in his home studio and revisiting old haunts in Shepherds Bush and the Who’s old Ramport studio in Battersea, Pete Townshend opens his heart and his personal archive in this new film to revisit, in his words, ‘the last great album The Who ever made’. But in 1973 it was an album that almost never was. Beset by money problems, a studio in construction, heroin-taking managers, a lunatic drummer and a culture of extremely heavy drinking, Pete took on an album that nearly broke him. It was also an album that the band had turned their backs on within twelve months of producing. This new BBC documentary is directed by Matt O’Casey and will feature unheard studio recordings, unseen correspondence and photos, plus archive footage of their 1973 concert at Belle Vue, Manchester that has never previously been seen. There are also in depth interviews with Pete, Roger, photographer Ethan Russell, engineer Ron Nevison, Ramport Studio secretary Georgiana Waller, The Who’s manager Bill Curbishley and tour manager John Wolff. 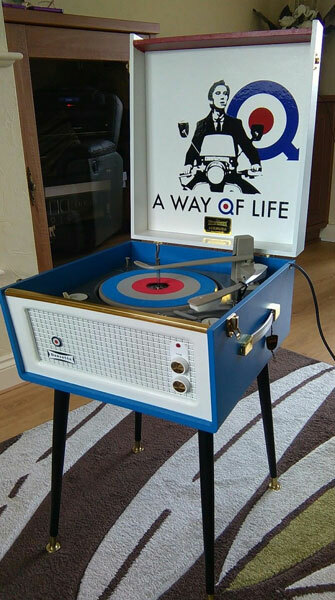 Along with that, the BBC will also be showing the Quadrophenia movie, as well as another outing for The Who Live at the Electric Proms. Probably my favourite album of all time. 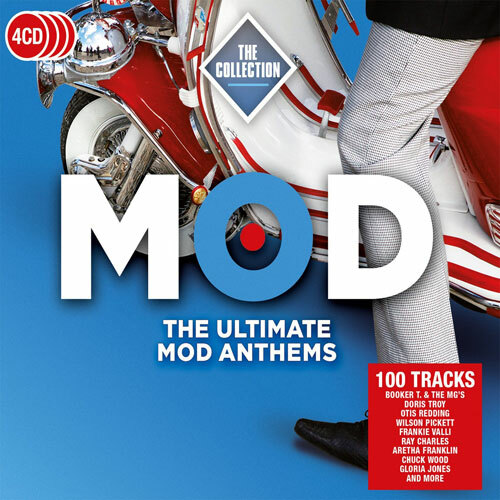 There’s a film about Mods?…. Why didn’t somebody say? wot an evening… amazing coverage; of the days when music was music..interviews, film and a concert..that sent the hairs on the back of my neck .into a frenzy.. Havn had the opportunity to recently see Roger live at the o2 with his own band,,,in leadup to theatrical production of Tommy.. his energy, charisma,and unique voice well That guy blew everyone away.. whipping up the audience with high flying twists in the air with his microphone… . So good to see Roger and Pete back together belting out great lyrics like it was just yesterday…THANKYOU..